Who doesn’t love miniatures? These 2” X 2” Bijou Tiles give you the opportunity to decorate a surface very quickly. 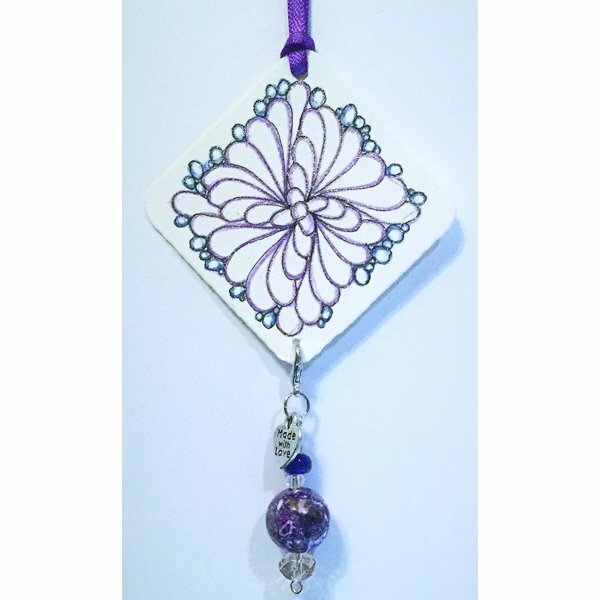 In this class you will complete at least one Bijou tile and finish out with dangle beads and a ribbon. (ZENTANGLE CLASS 101 & Wire Wrapping helpful).